Optrex Dry Eye Drops are used to lubricate dry eys. The drops are made with purified water and can be used by those wearing contact lenses. 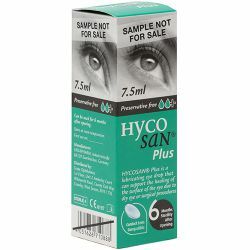 Optrex Dry Eye Drops can be purchased from OxfordPharmacyOnline.